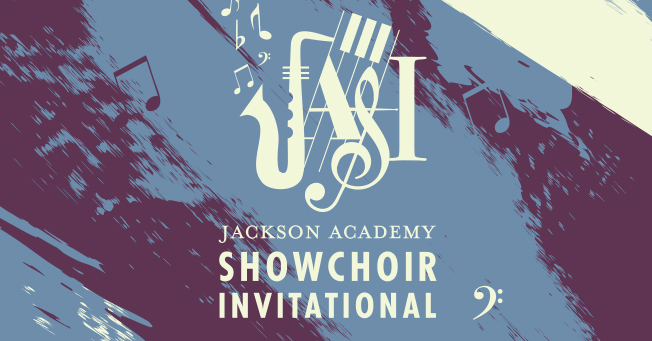 The second annual Jackson Academy Showchoir Invitational (JASI) will take place on the JA campus February 7-8, 2014. Showchoirs from across the state will be performing at this competition, along with JA’s own award-winning groups, Encore and Showtime. While the JASI is a showcase of talent, the competition also serves as the Choral Department’s primary fund raiser for the school year. This spring, Encore, will travel to Orlando, FL, to participate in the renowned FAME competition, a nationally-recognized competition that draws choirs from across America. In addition, both groups are slated to compete this year at Jackson Prep, Purvis, Petal, and South Jones. For years, schools in south Mississippi have been hosting showchoir competitions to help raise needed funds. Last year, Jackson Academy hosted the first-ever invitational held in the central part of the state. With 15 show choirs participating and over 1000 spectators, the event was a huge success. Tickets, which may be purchased at the door, are $8 per day or $10 for both days. For more information, contact the JA Choral Department, 601-364-5726.